It pays to have a pond. A pond attracts dragonflies and damselflies. The enlarged photo revealed a surprise: a cluster of something reddish-orange beneath the thorax. Now that's something you don't see every day! "Phoresy," said entomology graduate student Lesle Saul-Gershenz, and professor Sharon Lawler, both of the UC Davis Department of Entomology and Nematology. Phoresy is a symbiotic relationship in which one organism transports another organism of a different species. Bottom line: these bright red mites, from the tick family, are hitchhikers that feed on body fluids. They jump off when the host drops down over a new pond or wetland. 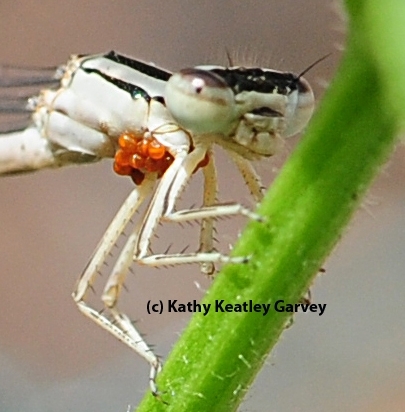 What's the effect of water mites on damselflies? Surely, that parasitic load of arachnid hitchhikers must be cumbersome. Scientists Jose Andres and Adolfo Cordero of the Universidade de Vigo, Pontevedra, Spain, took a close look at parasitism in their research “Effect of Water Mites on the Damselfly, Ceriagrion tenellum,” published in a 2002 edition of Ecological Entomology. 1. "Water mite parasitism is expected to have an important effect on damselfly survivorship and reproductive success, because mites drain considerable amounts of body fluids from their hosts," they wrote in their abstract. 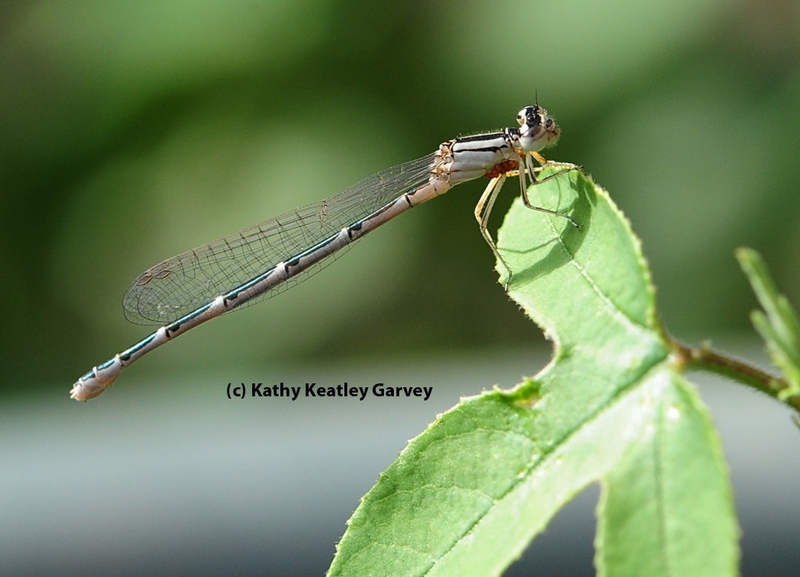 "This study tests the effect of water mite parasitism in a marked population of the damselfly Ceriagrion tenellum during 1995 (individuals marked as mature adults) and 1996 (individuals marked as tenerals)." 2. "Almost all teneral individuals were parasitized (98%) and mites were aggregated strongly on some individuals. Parasite load increased during the season." 3. "Parasites had no effect on the probability of recapture of hosts as mature adults. 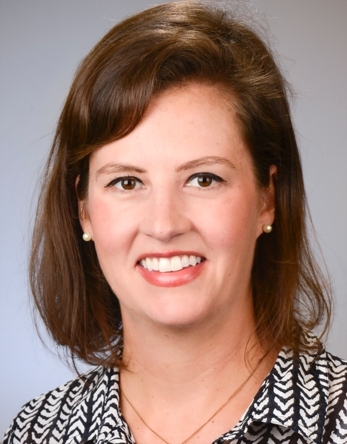 The average daily survival rate of lightly- and heavily-parasitized individuals, estimated with Jolly's stochastic method, did not differ significantly." 4. "In 1995 parasites had a significant effect on host mating success. The probability of mating was about 25% lower for heavily parasitized males than for lightly parasitized males. Lightly parasitized males also mated more times than heavily parasitized males, even if heavily parasitized males lived longer. In 1996, parasitism did not have an effect on male mating success. In both years mites had no effect on female lifetime mating success." In conclusion, they found that "water mite parasitism does not reduce damselfly survivorship, but it could reduce male mating success in some circumstances. Further long-term studies are needed, especially in populations with a lower incidence of parasitism." Briggs Hall at UC Davis is a good place to learn about soapberry bugs. 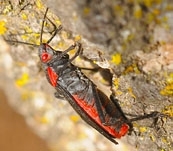 That would be "the rapidly evolving soapberry bugs." 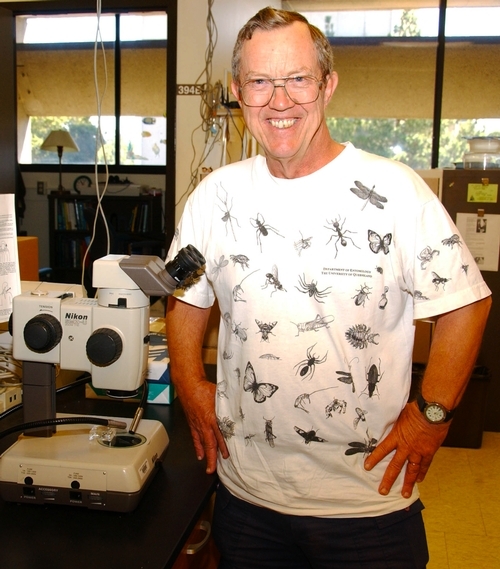 Hugh Dingle, emeritus professor of entomology at UC Davis, will present a UC Davis Department of Entomology seminar from 12:10 to 1 p.m. on Wednesday, Nov. 10 in 122 Briggs Hall. His topic: "And the Beak Shall Inherit: Contemporary Local and Reverse Evolution in Morphology and Life History in American and Australian Soapberry Bugs." Professor Sharon Lawler of the Department of Entomology faculty will introduce him. Dingle's lecture will be webcast live, and then will be archived on the UC Davis Department of Entomology website. 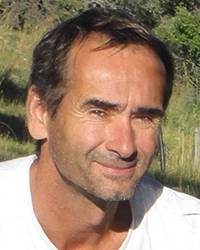 His seminar will focus on laboratory-selection experiments on North American soapberry bugs designed to assess the genetic relationships among rapidly evolving traits, including the feeding apparatus and the structure and function of wings and wing muscles, necessary to migratory behavior. 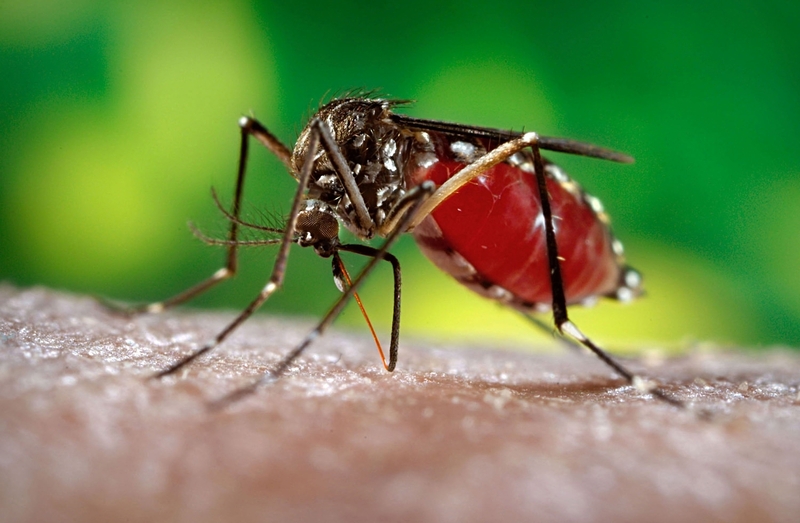 “The bugs respond rapidly to selection for both forward and reverse evolution, demonstrating that the genetic variation necessary for evolution is present in the bugs even after intense natural selection,” Dingle said. For the last seven years, Dingle has been living and doing research at the University of Queensland, Brisbane, Australia. Now a resident of Davis, he is continuing his research from his headquarters in the Lawler lab. Dingle received his bachelor's degree in zoology, with honors, from Cornell University, and his master's and doctorate degrees in zoology from the University of Michigan. 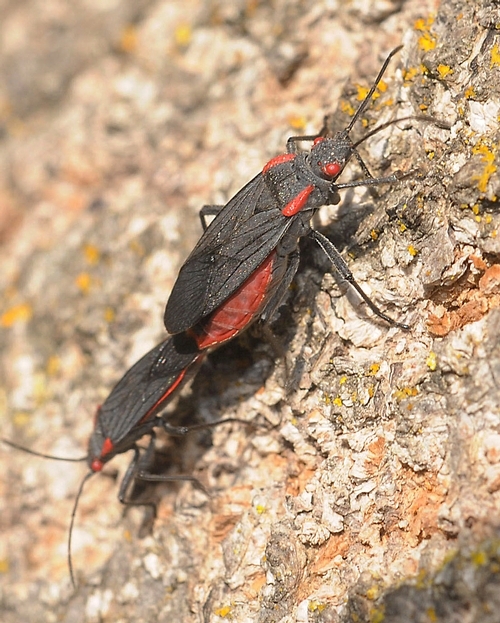 Meanwhile, be sure to check out UC Davis researcher Scott Carroll's website on soapberry bugs. Carroll, also associated with the Lawler lab, maintains a Flickr site and invites images of soapberry bugs.